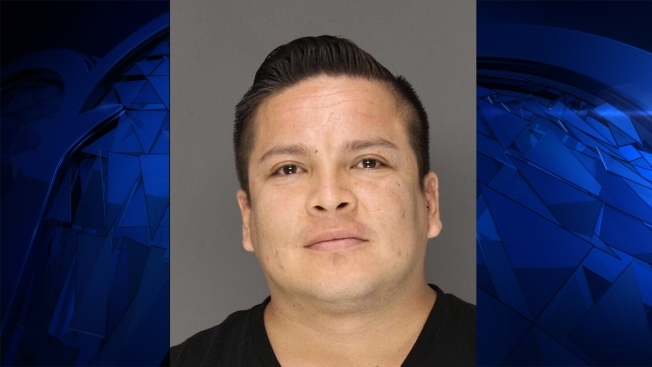 Police say Edson Arechaga sold cocaine while working as a bartender at a Radnor restaurant. A bartender is accused of selling cocaine while working at a restaurant in Radnor, Pennsylvania. Edson Arechaga, 31, of Bridgeport, is charged with possession with intent to distribute and other related offenses. Police say they first investigated possible drug activity at Estia Taverna, a restaurant located on the 200 block of N. Radnor Chester Road. During the investigation, police determined Arechaga was selling drugs while working as a bartender at the restaurant. Arechaga allegedly sold cocaine to undercover officers four separate times. Investigators say Arechaga would exit the back of the restaurant while he was still in uniform and meet with the undercover officers. He was arrested Wednesday around 12:30 p.m. while selling cocaine to an officer, investigators said. Police also found marijuana inside his car, according to officials. Investigators contacted a health inspector to check if any food or beverage at the restaurant was tainted with drugs. The inspector closed down the restaurant and a K9 officer searched the establishment. Police say the dog found a trace amount of a controlled substance on two refrigerator door handles behind the restaurant bar. No other drugs were found however. Police also say they’ve identified another person of interest in the case who is being investigated by narcotics officers. The restaurant will remain closed until health inspectors determine it’s safe to serve the public.